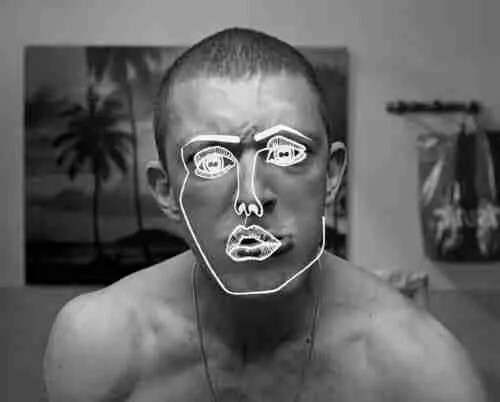 Disclosure have experienced a huge amount of hype recently with their ‘Control’ rhythm which gained exposure from Zane Lowe on his show recently. It comes as part of a brand new EP which successfully combines club sounds with contemplative melodies, amping as well in the bedroom as they do on nightclub PA’s. This one is a release you will want to scoop quickly before everyone else already has it. This entry was posted in News & Events and tagged Discosure, ep, Future Garage, garage, Greco Roman, The Face, Zane Lowe by 1nejack. Bookmark the permalink.